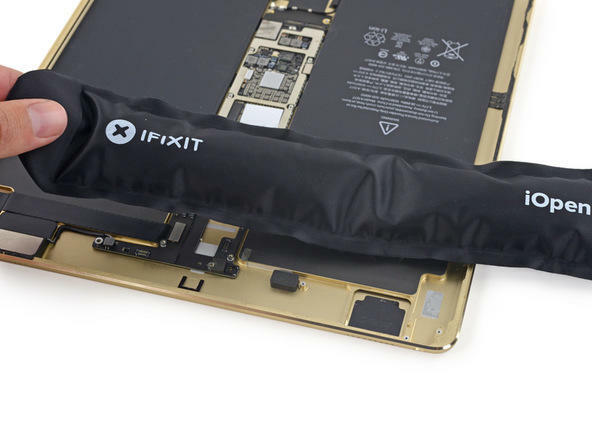 The iPad Pro is finally hitting stores, and the folks at iFixit didn’t waste any time cracking open Apple’s latest tablet. 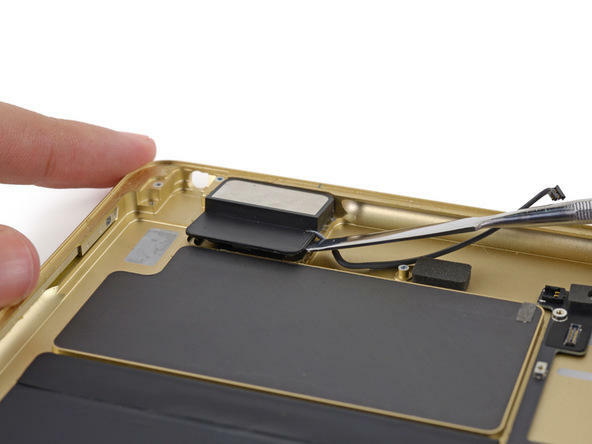 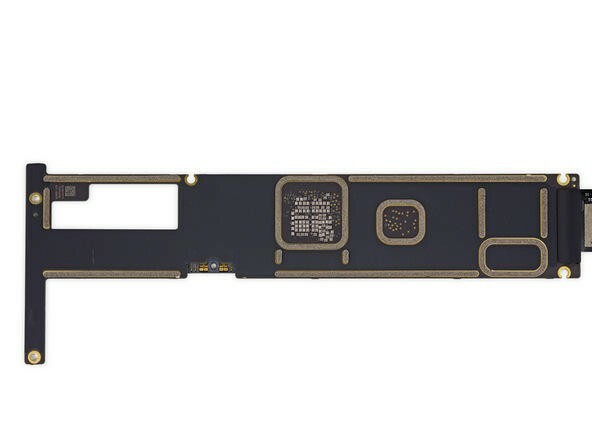 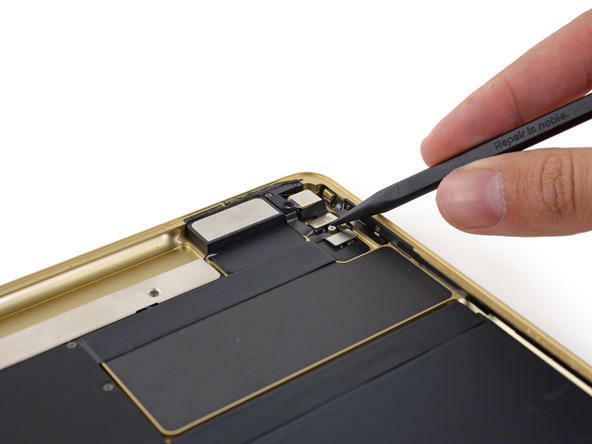 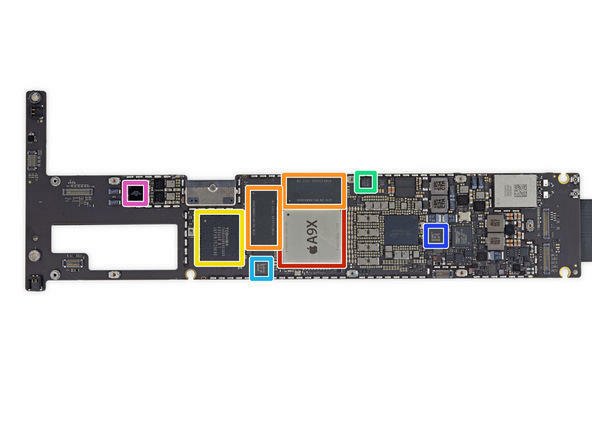 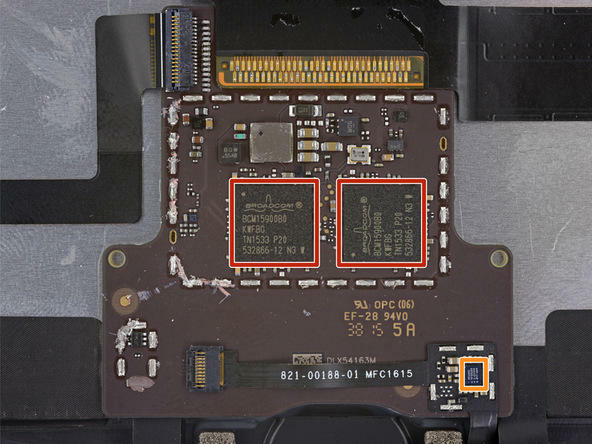 A new report from the teardown experts reveals a tough-to-repair device that makes some interesting internal design choices. 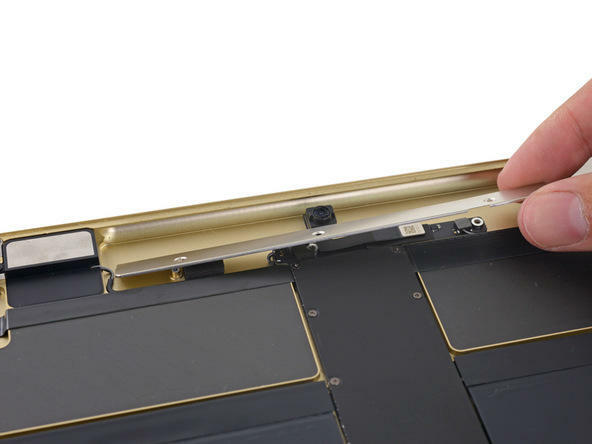 The biggest revelation here may be just how much space the iPad Pro’s four speakers take up. 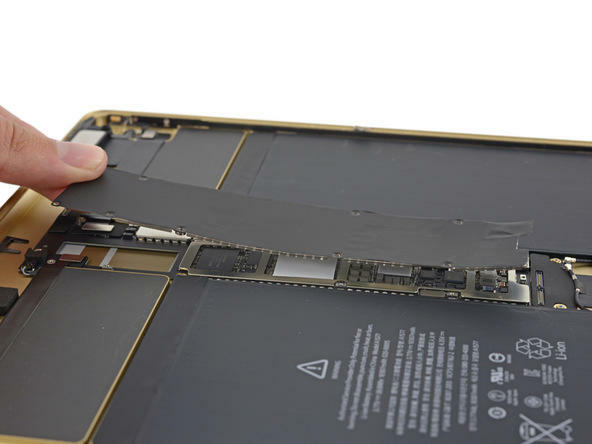 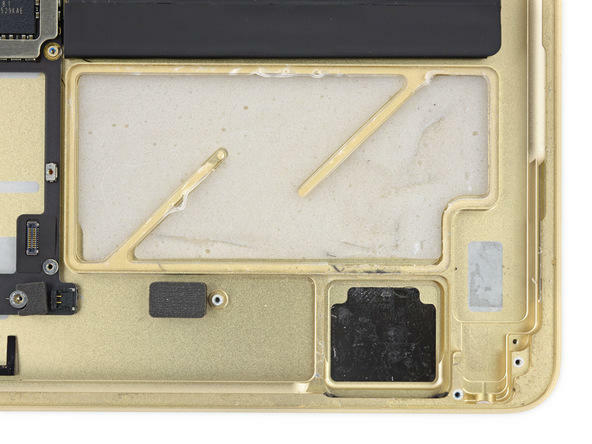 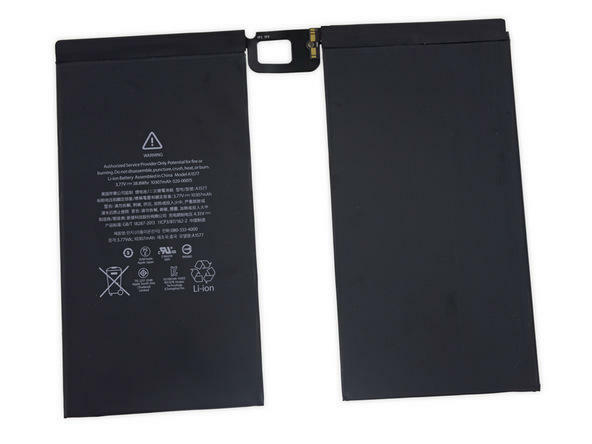 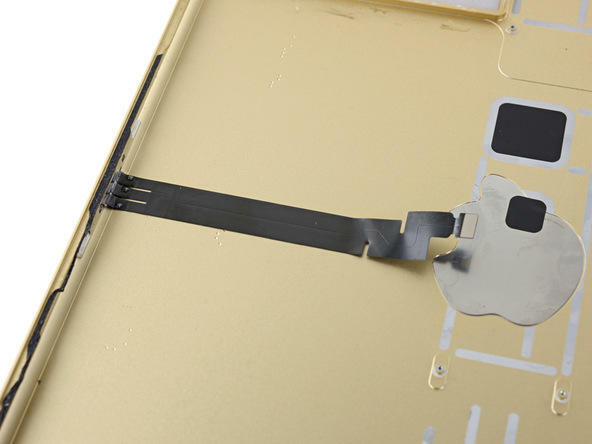 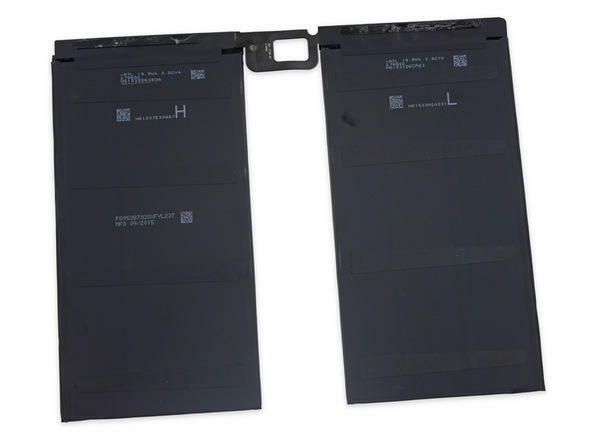 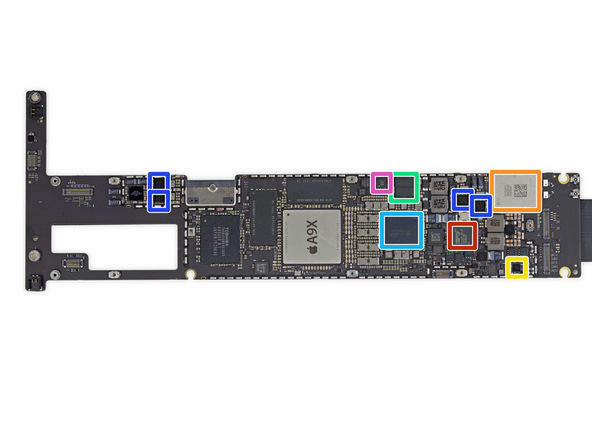 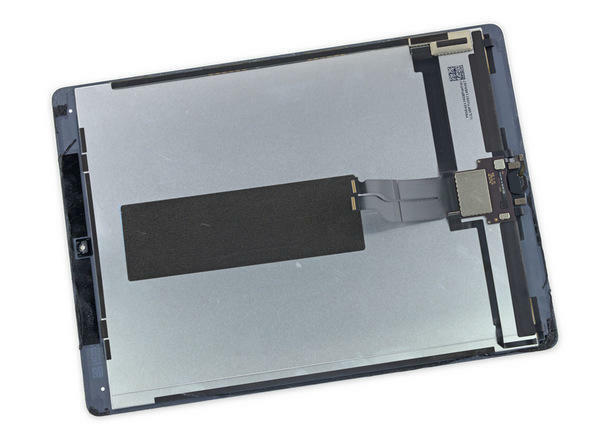 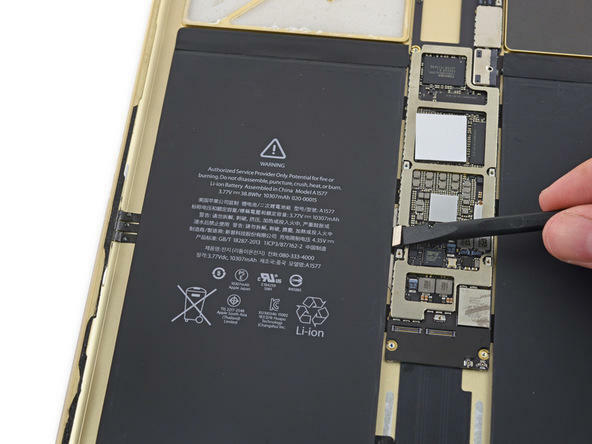 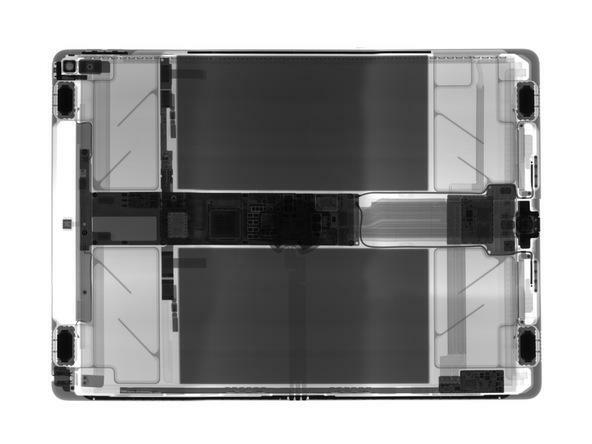 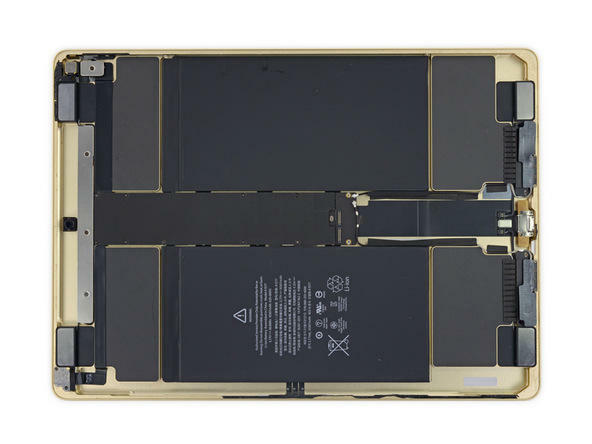 Apple filled most of the tablet’s internal space with a pair of giant batteries. 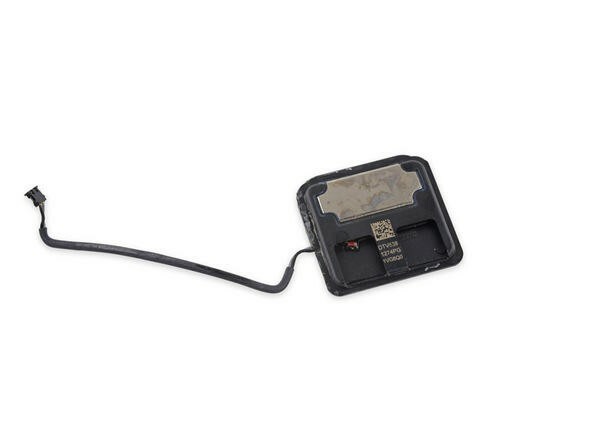 However, four speakers also get a fair amount of space. 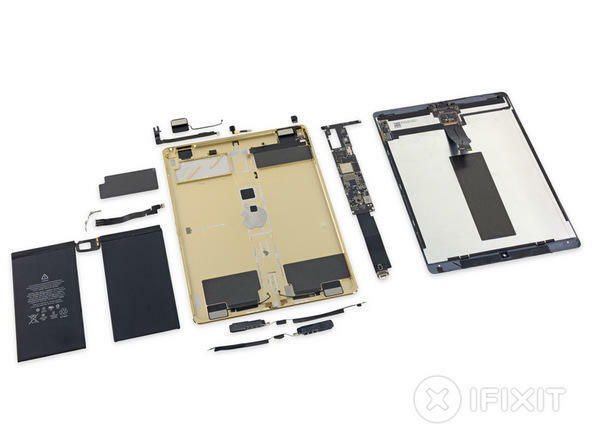 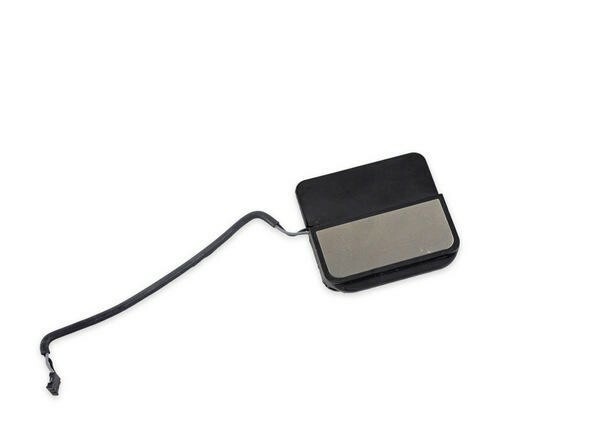 iFixit estimates that the speakers take up half as much space as the batteries. 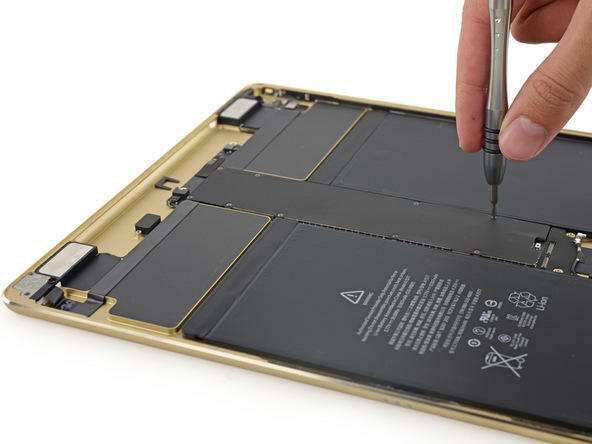 Of course, the iPad Pro still offers plenty of battery life, so this shouldn’t be an issue. 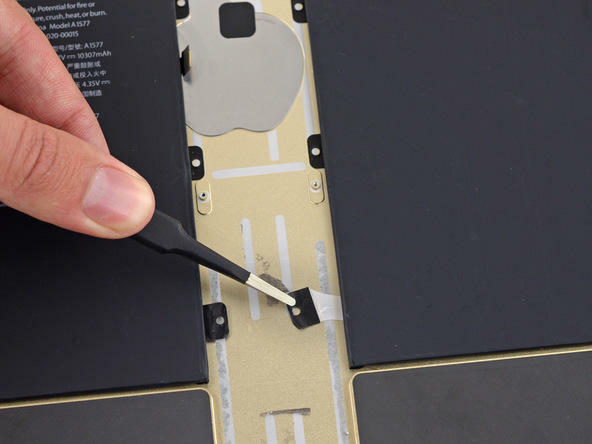 The tradeoff also means pretty loud audio when you’re using the 12.9-inch tablet to play music or watch a video. 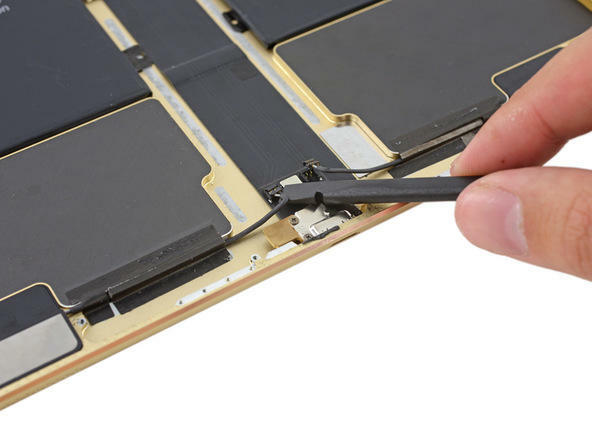 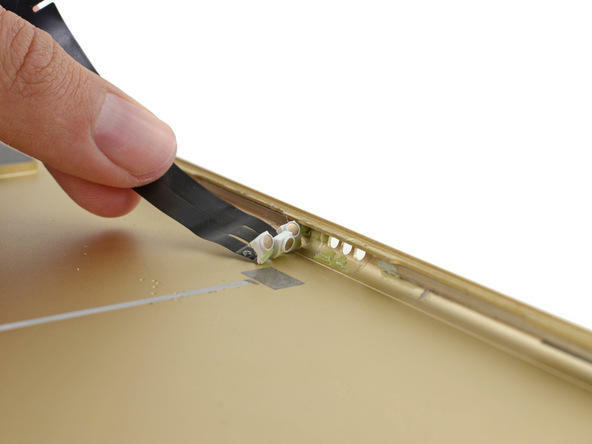 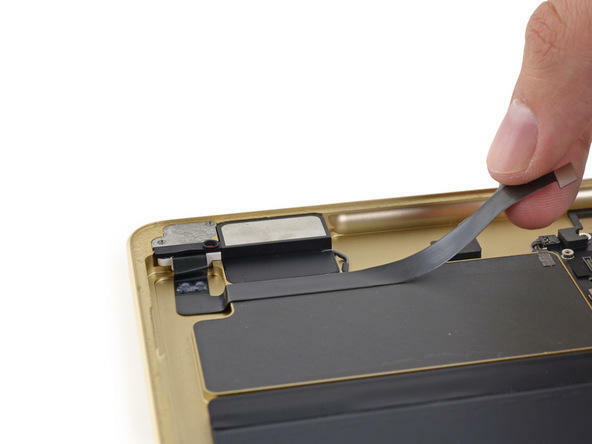 Overall the iPad Pro scored a pretty poor 3 out of 10 for repairability. 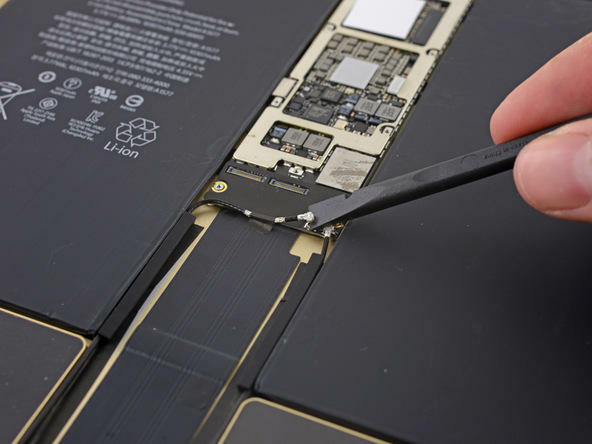 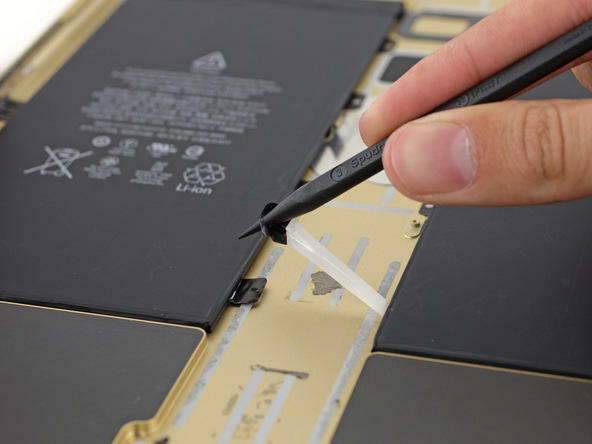 iFixit found plenty of glue inside the device, which makes repairs more difficult, along with a difficult-to-remove display. 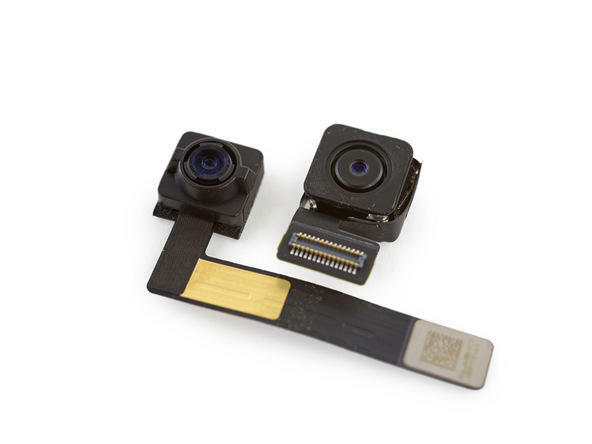 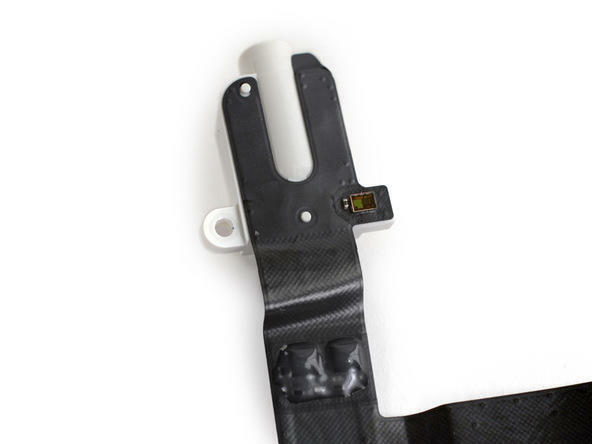 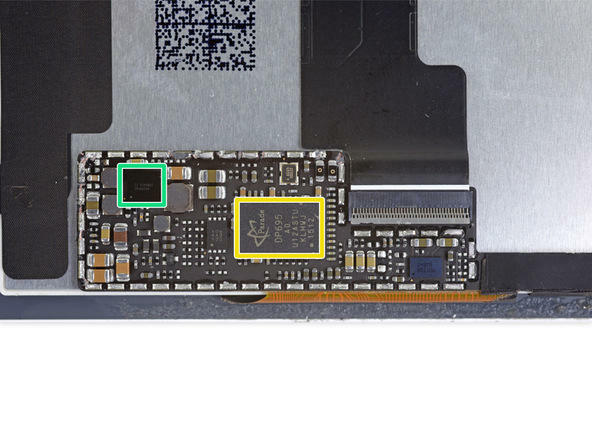 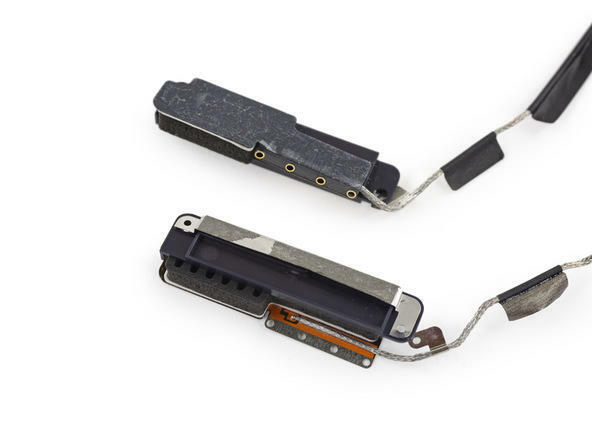 Apple’s new Smart Connector is also seemingly impossible to fix or remove, though it probably won’t break either. 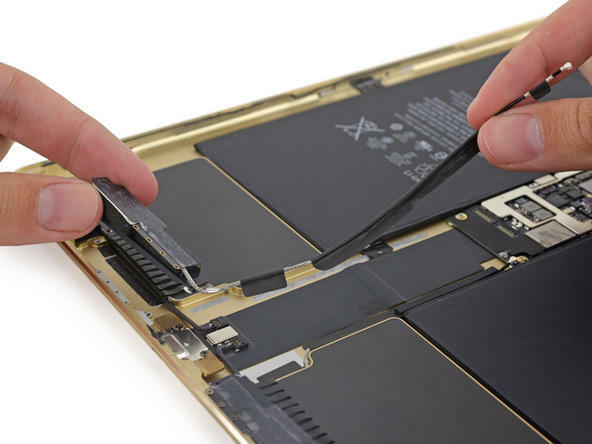 We recently got our hands on a copy of the iPad Pro and we’ll have a full review for you soon. 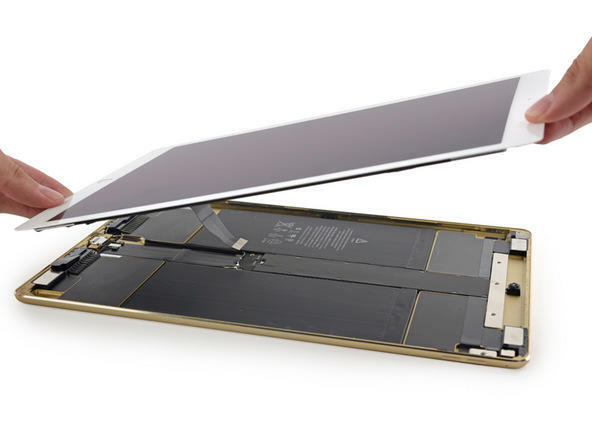 We’re looking forward to really diving into what Apple’s new tablet can do.